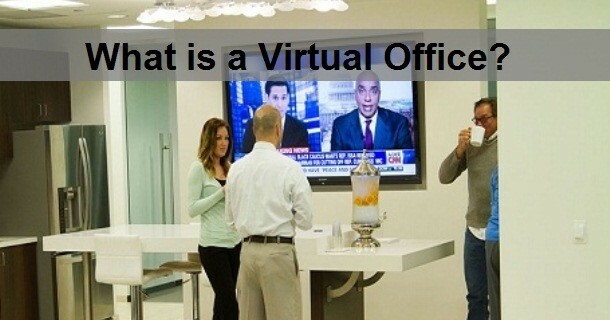 Virtual Office Online, the fully digital office solution for intelligent businesses. Did you know that you can now operate your business completely virtual, from the convenience of your home, right from your computer? With Officentos – Virtual Office Centers you can now build your enterprise nationwide. 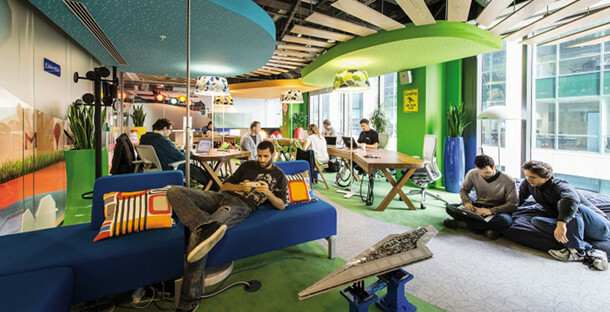 No matter where you are, you can have access to your virtual office via your online platform. You can sign up, upgrade or downgrade services, right from you smartphone. You have an unexpected client meeting in New York, but are located in Miami? Just sign up for one of our locations in the city who never sleeps. Its easy, its convenient, always with short term contracts and it can all be done through the internet or with a quick phone call. Having access to your own virtual office online from any location with access to the world wide web, making your business extremely flexible, in the most cost effective way. Stay connected with your own personalized live phone answering service. Get a local or toll free phone number with find me follow me feature and auto receptionist for after business hours. Never miss a phone call again. During business hours we will answer your calls in your companies name, take messages or forward the calls to a number you specify. Our sophisticated business class phone system can identify your companies phone number being called, so we can always answer accordingly. After business hours your virtual office online wont stop working for you. All calls will be answered by your auto receptionist, you can determine which calls are being routed to voicemail and have the system forward certain important numbers to your cell phone. Have you ever been at the airport and all the sudden you need an important report, a presentation or letter drafted, but do not have the time to do so? Now you have access to your virtual assistant, just a phone call away. Give your instructions and have the work done by our professional staff. You will always only pay for the time you use your VA and never be responsible for payroll or management related expenses. 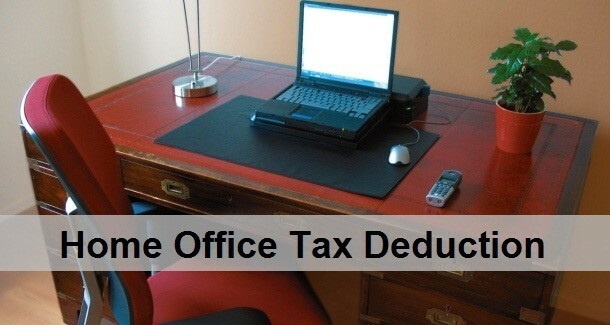 Having you own privatized virtual office online, accessible 24 hours a day, 365 days a year. Combined with any single or multiple locations to chose from, allows you outmost flexibility for the best price structure available in the market.